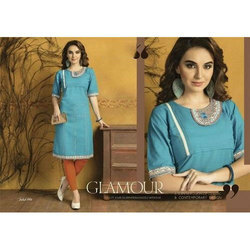 Wholesale Trader of a wide range of products which include cotton kurti, cotton hand block brush printed kurti, viscose acrylic jacquard shawls, kurti, cotton embroidered printed kurti and cotton denim printed kurti. 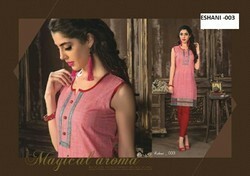 We are offering Cotton Kurti to our client. We are offering Cotton Hand Block Brush Printed Kurti to our client. 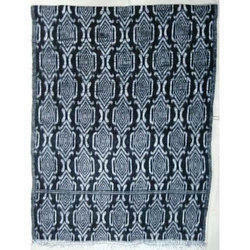 We are offering Viscose /Acrylic Jacquard Shawls to our client. We are offering Kurti to our client. We are offeringCotton Embroidered Printed Kurti to our client. We are offering Cotton Denim Printed Kurti to our client. 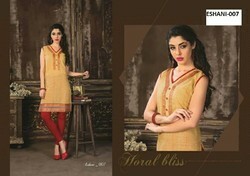 We are offering Ladies Kurti to our client. We are offering Rayon Kurti to our client. We are offering Cotton Embroidered Printed Kurti to our client.